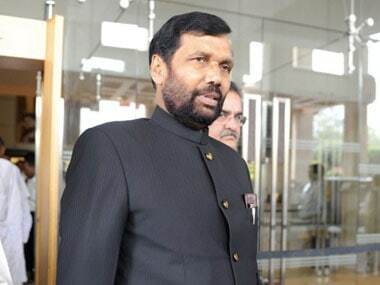 Patna: Denial of VIP privileges to Union minister Ram Vilas Paswan at the Patna airport a day ago raised some eyebrows though an official asserted on Tuesday that the situation arose since orders for extending the facilities were not issued by the competent authority. Paswan had arrived here on Monday morning to attend the last rites of former Union minister Jay Narayan Nishad, who passed away a fortnight ago. The shradh ceremony was held in Hajipur, Paswans Lok Sabha seat, and attended by him besides Bihar Chief Minister Nitish Kumar and Deputy CM Sushil Kumar Modi. Paswan returned to Delhi by an evening flight on Monday. 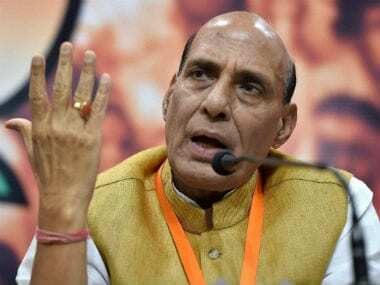 However, when he was seen at the airport walking down from the tarmac, unlike in the past when he was given access through a vehicle, journalists rushed to him with queries as the development came close on the heels of reports of discontinuance of similar privileges to local MP Shatrughan Sinha. Paswan, however, sought to downplay the development saying, "I do not face any difficulty in walking a few metres. The facilities given to me at the airport here were for a period ending on 30 December and I could not apply for renewal in time since I have been on the move. Do not worry, I will soon be a VIP again," he said, smilingly before waving goodbye to the puzzled media persons. 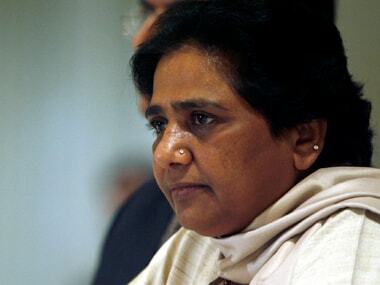 Similar VIP facilities were extended to Shatrughan Sinha, popularly called 'Shotgun', for a period which ended on 30 June and discontinuation of the same ever since is being viewed in the backdrop of souring of relations with his party, which is in power at the Centre as well as in the state. When asked about the development, Director of the Jay Prakash Narayan Airport, Rajendra Singh Lahauriya said that in the first place, the airport has no role in extending or discontinuing such facilities to anybody. He said that a beneficiary has to apply for grant of VIP facilities for a fixed term and thereafter for its renewal upon the expiry of the period. Applications, for both purposes, are moved before the ministry of civil aviation which forwards the same to the BCAS. The airports concerned are thereafter advised by the BCAS to do the needful, he added.